Location Karon Beach is a 3 km white sand beach, one of the most beautiful beaches in Phuket. The southern point has a fine coral reef stretching toward Kata and Poo Island. 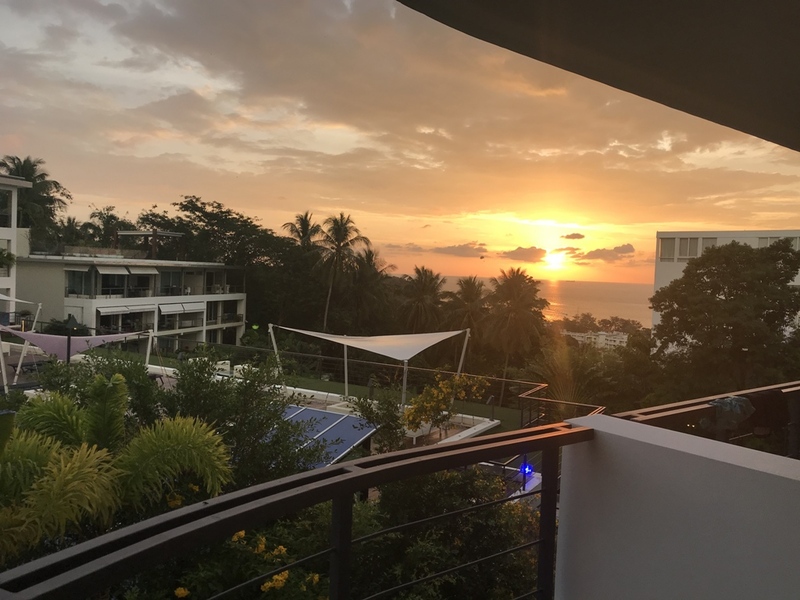 In Karon you can find a wide range of shops, hotels, bars, tour and travel agencies, and all the facilities to ensure a relaxing and entertaining holiday. 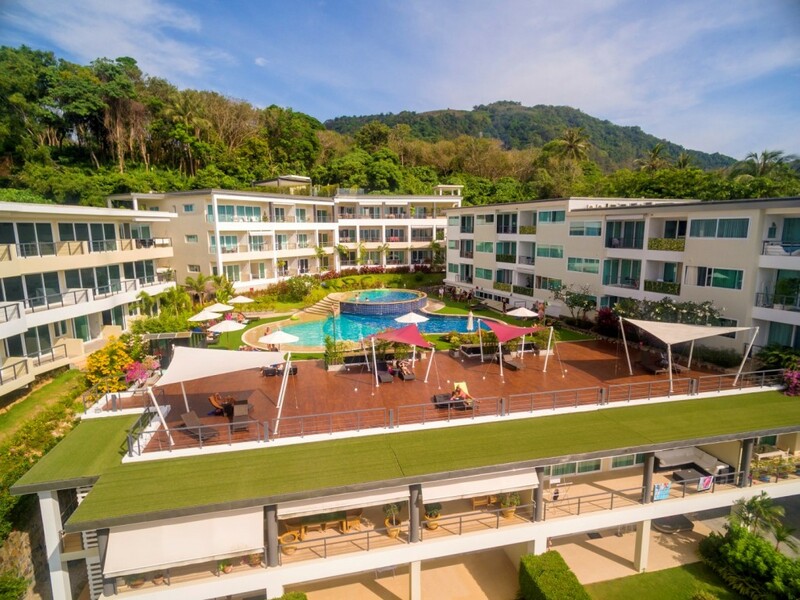 In a few minutes you can reach the beautiful beaches of Kata, Kata noi and Patong; you can also find golf clubs within a short driving distance. Regular daytime bus service runs to and from Phuket Town. 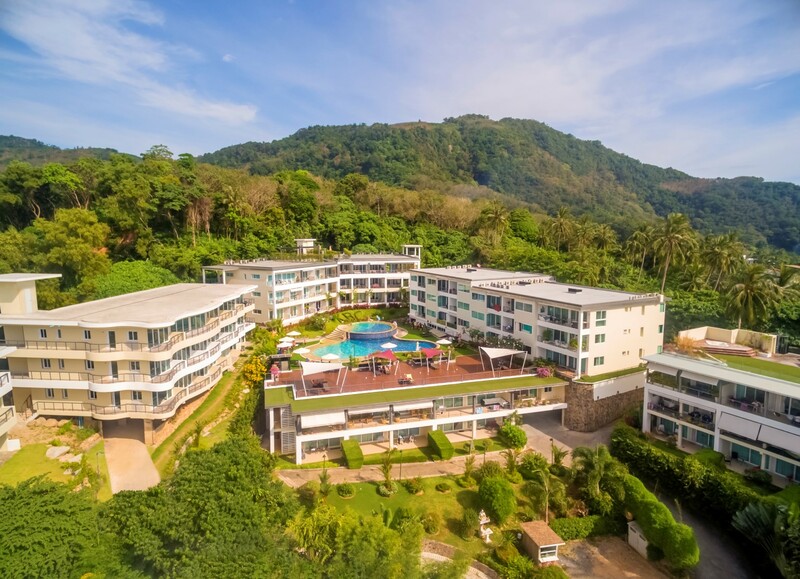 Karon Butterfly Condominium is located on the hills that surround Karon, only 400m from the beach and the shopping area Karon Butterfly Condominium incorporates the best of Thai and Italian design, creating a modern style that reflects the best of the two cultures. 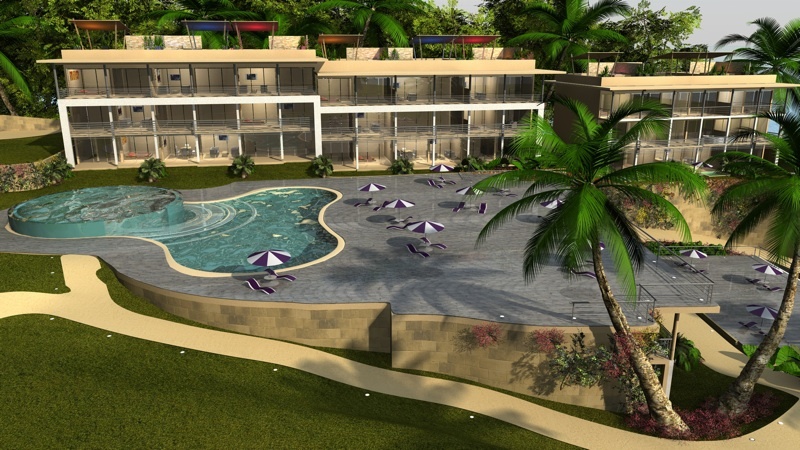 The Project The 1st Phase of the project offers 15 condominium units in 2 separate of two and three-storey buildings with a wide range of size and prices. 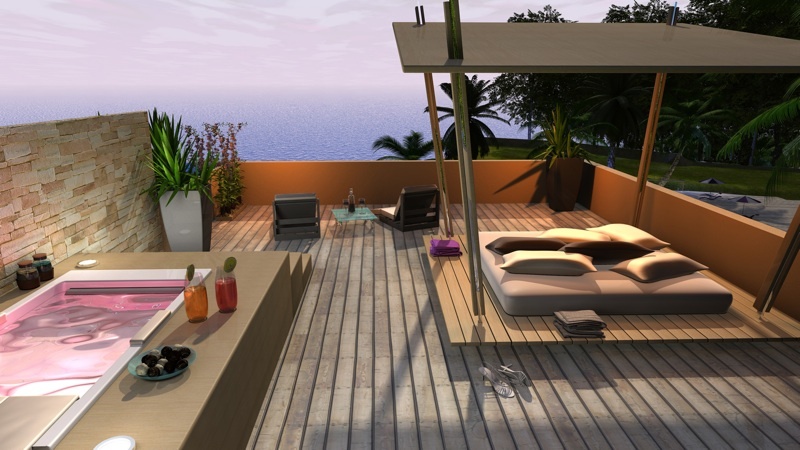 Ground Floor Units come whit private garden space, while second and third floor units have balconies. 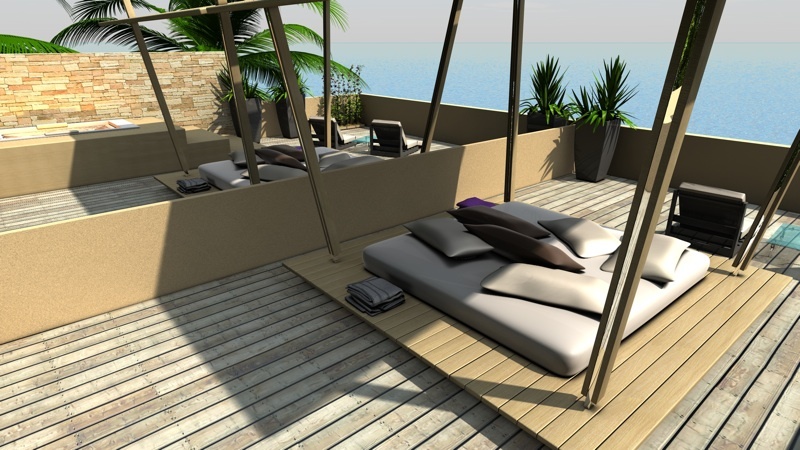 All have access to the central facilities including a reception ,a beach swimming pool, pool bar ,fitness centre, and a sun deck with sea views on the roof of G Building. 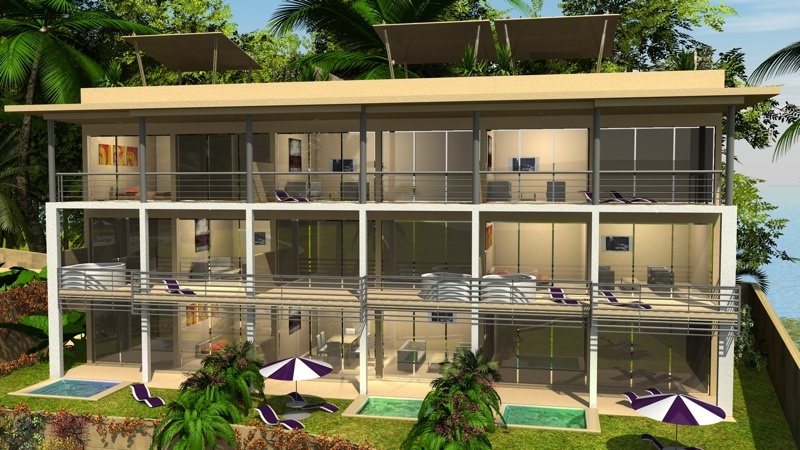 The project is surrounded by a rich tropical garden. 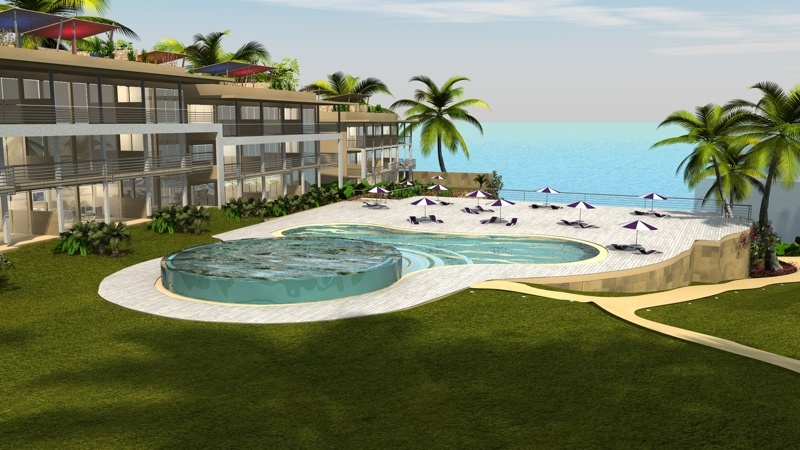 A new offering , Karon Butterfly has entered the market with reasonably - priced condominiums from 4.95 to 9 million THB. Each apartment on the ground floor has its own private garden; the apartments on the first floor have the balcony, and each apartment has air conditioning. 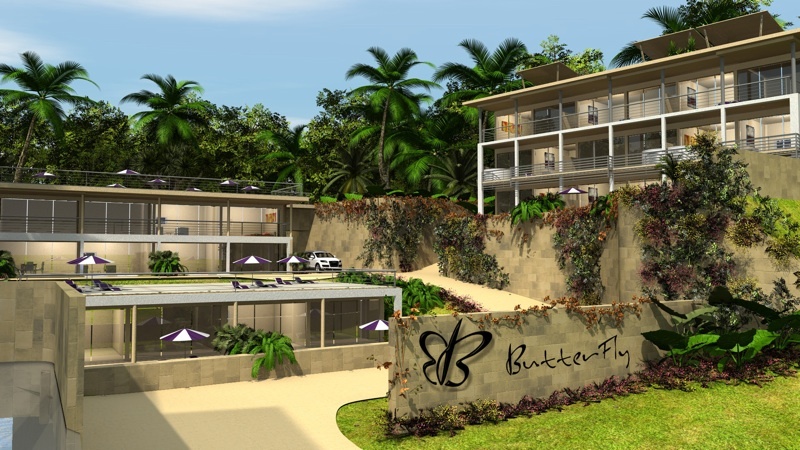 There are a wide range of size and prices, to meet the taste and the needs of every one Karon Butterfly Condominium is designed to compliment the landscape and to respect the natural environment that surrounds the project.